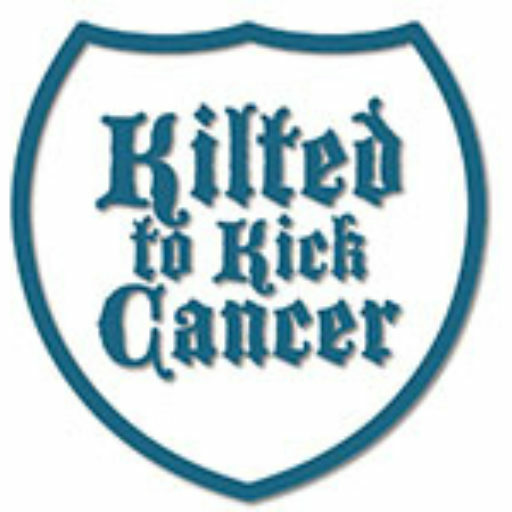 Kilted to Kick Cancer | Calling all Team Captains! The time has come once again for our annual Fundraising Competition! All of last year’s teams have been automatically renewed and remain the same (with few exceptions). The donation page, portal and process remain the same this year. This competition represents the largest share of donations this charity receives and it is because of you we are able to make donations directly into the hands of researchers and organizations fighting prostate cancer, childhood cancer, heck all cancer. Register your team by sending an email to justin@kiltedtokickcancer.org with the requested team name. Guide your friends, family and co-workers to the website and have them click on donate. They’ll enter their requested amount, choose your team from a drop down menu, then be taken to Paypal to complete the transaction. Any donation made in this fashion will be automatically updated on our standings board. Checks and fund raising event amounts will be added as they are received in our mailbox. Only donations postmarked before the end of September will count towards the contest. You can bundle. If you run a shop you can put out a sign and a bowl, collect donations, then send them in. You can write your own team a check. You can hold an event at a local pub, restaurant or other site. Give them our contact info, they’ll need some IRS stuff from us. No biggie. The competition prize packages have specific rules for you to be eligible to claim some of the prizes, check that link as it becomes live. Recurring donations will be given a significant advantage next year. For each recurring donation your team can create during the competition timeframe, your team will be credited with this month’s donation this year…and the amount for each month until next competition will be added automatically at the start of next year’s competition. If they donate $5 a month to KTKC, you get $5 for this year and, if they keep it going all year, $55 at the beginning of next year. Let’s get ready to go, Captains! You’ve given us record years 3 years running and we almost broke $25,000 with the competition alone! Let’s aim for $30,000!